Dream Maker Building is your professionally managed, fully licensed home remodeling business in Troy, Michigan! Our company is also a member of the National Kitchen and Bath Association. We specialize in kitchen, bathroom and basement remodeling for any size home and budget. Whether you need a major addition, a new basement or any other renovation, our expert design team and hard-working craftsmen can accomplish any of your ideas, needs and goals you have for your home. With over 20 years in the business, we now cover home remodeling services in Troy, Sterling Heights, Utica, Rochester, Bloomfield Hills, Clinton Township, Mount Clemens, Macomb, Birmingham, Fraser, and Harrison Township. 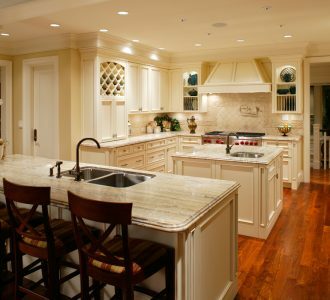 Each home that we remodel in these areas has been given satisfaction from our detailed planning, precise & unique designing, and unmatched building skills. Our reputation ensures that you receive quality construction and an over-watch from a project manager. You will also be encouraged to follow us on our projects to give you the peace of mind that we are delivering excellent time management and that we are also meeting your high standards during your home remodeling process. Each family’s lifestyle is a critical part of home remodeling. Your family’s personality will enrich the focal points of your home while also adding tremendous value and aesthetic. To feel at home, you have to make it your own. With our expertise, we can bring your dream home to life with any of our home remodeling services in Michigan. Contact us today if you have any questions or if you would like more information on what we do, 248-854-7704! Our bathroom remodeling experts and skilled designers are an accomplished team that specializes in turning your dream bathroom into a reality. The design will have your special touch to ensure maximum satisfaction. 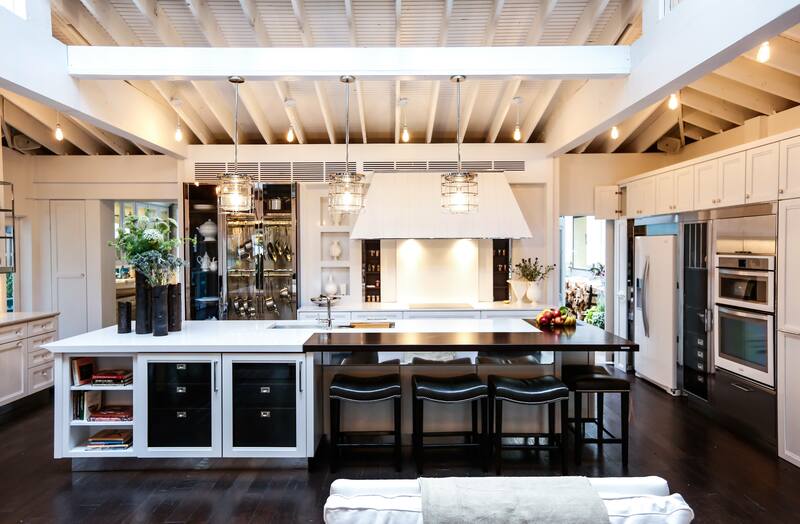 Provided with your imagination and your family’s functionality, our team of designers and builders can create you a personalized new kitchen for you and your family to enjoy for many years. 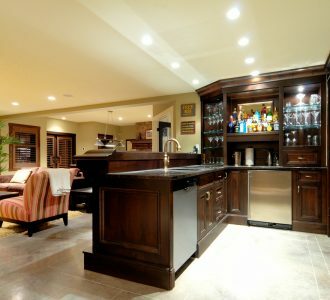 A newly remodeled basement will allow you to add your own unique asset to your lifestyle, while also giving you, your family and welcomed visitors a great place to enjoy spare time. Looking for expert home remodeling? Contact us today! 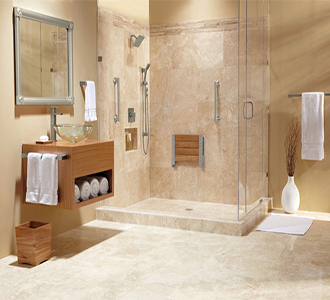 Dream Maker Building is a Troy, MI based kitchen, bathroom, and home remodeling business. If you are looking for the highest quality remodeling for your home that will add value and be done right the first time, call Dream Maker Building today!